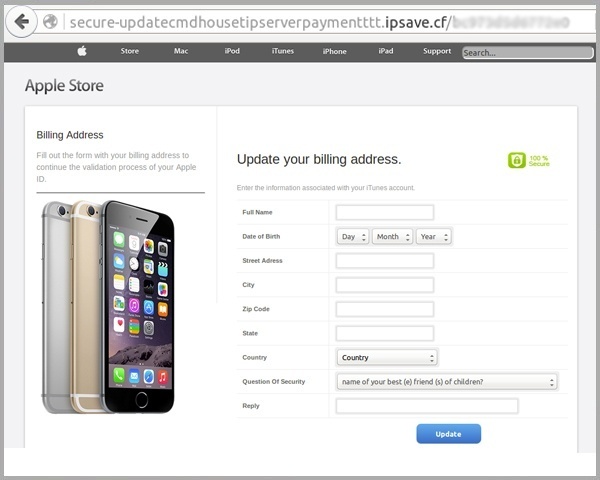 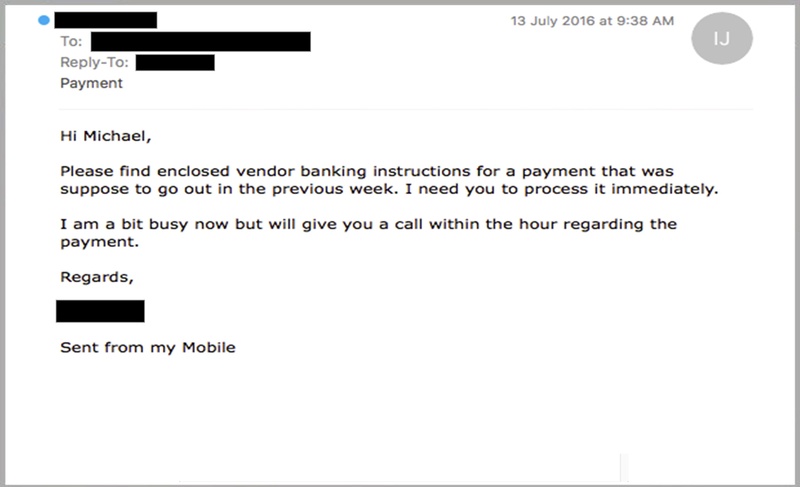 A new sham Apple phishing scam has emerged, which uses a range of tactics to fool users into surrendering personal information including their account and credit card details. 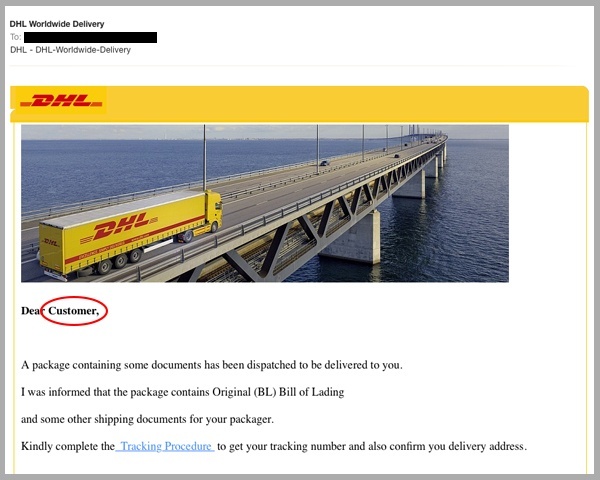 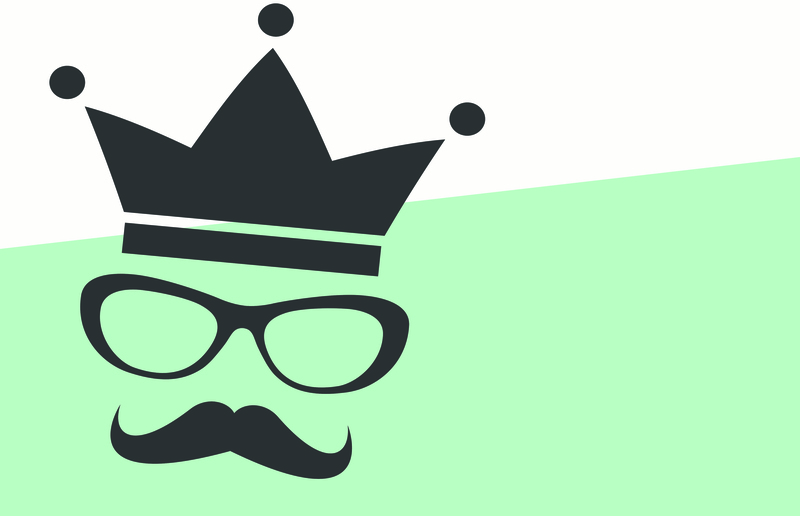 MailGuard have identified and successfully blocked a recent run of email phishing attacks purporting to be from PayPal targeting PayPal users. 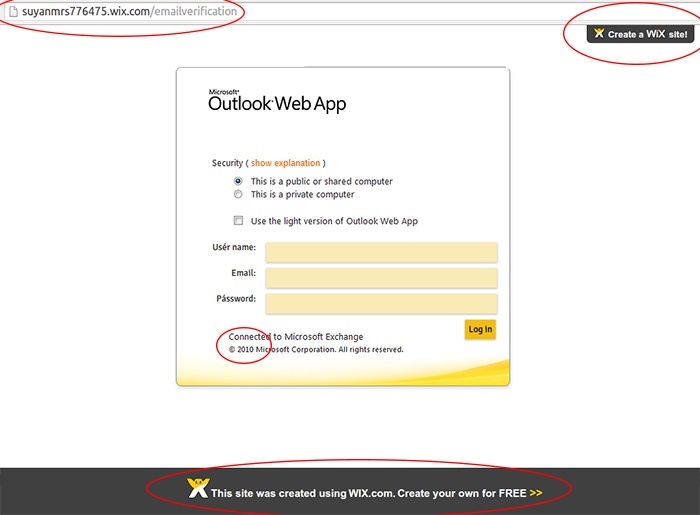 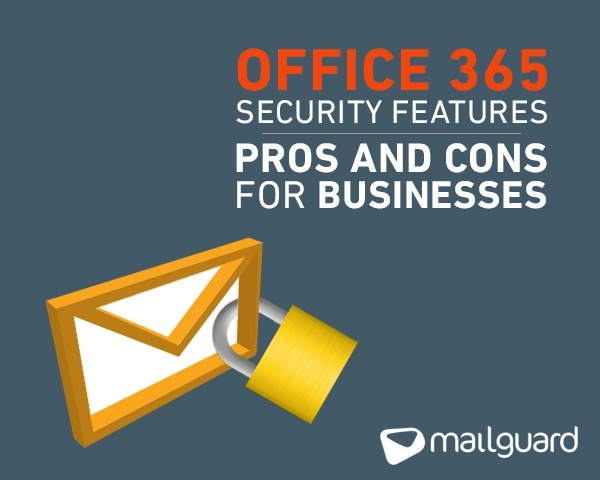 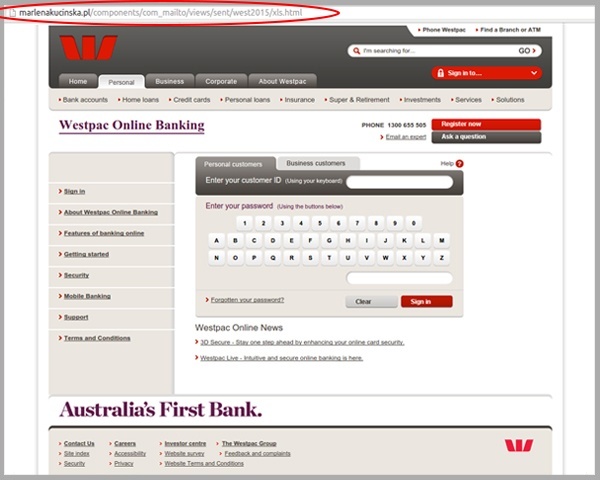 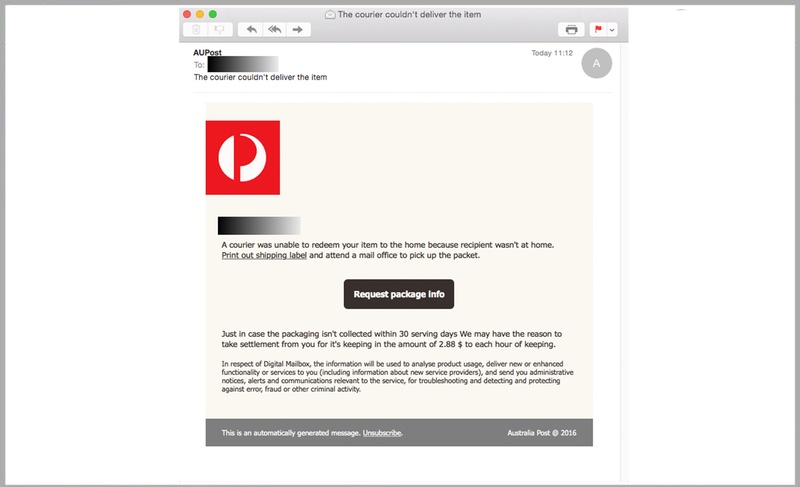 MailGuard have identified and successfully blocked another variation of an email phishing scam currently being circulated by cyber criminals impersonating Westpac. 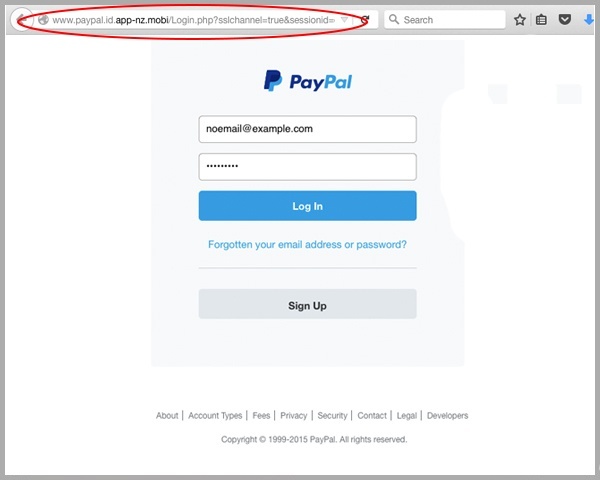 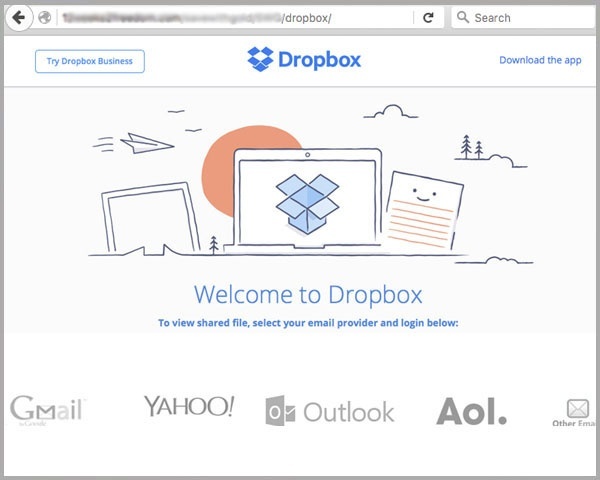 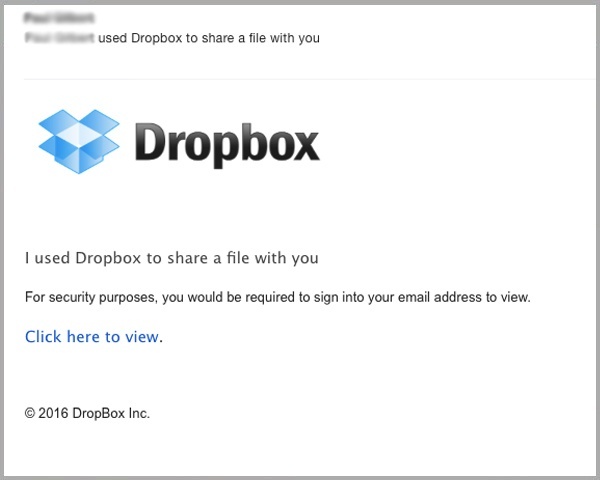 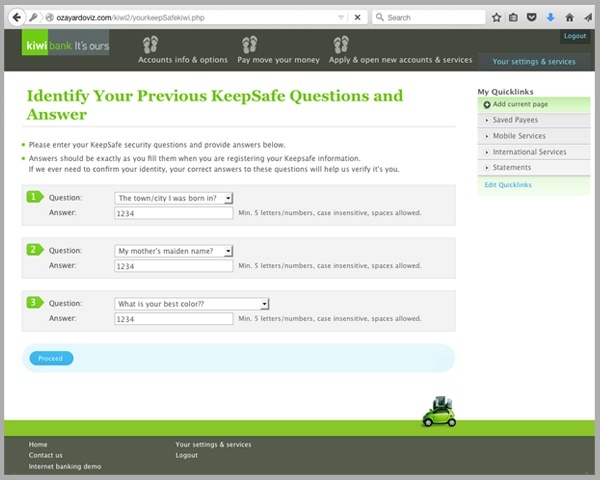 A recent email phishing run purporting to be from PayPal is targeting PayPal users with an identity theft scam. 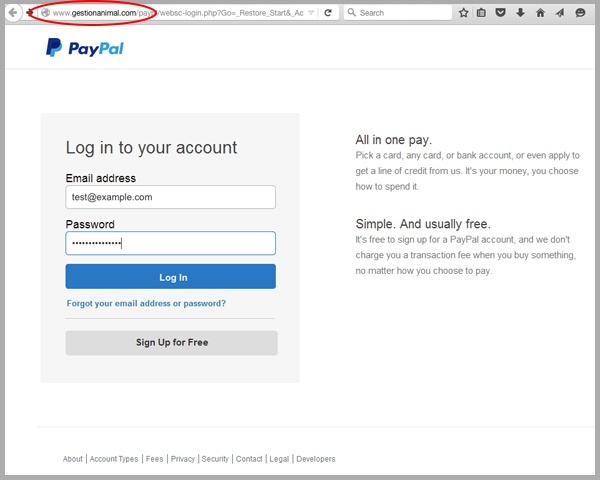 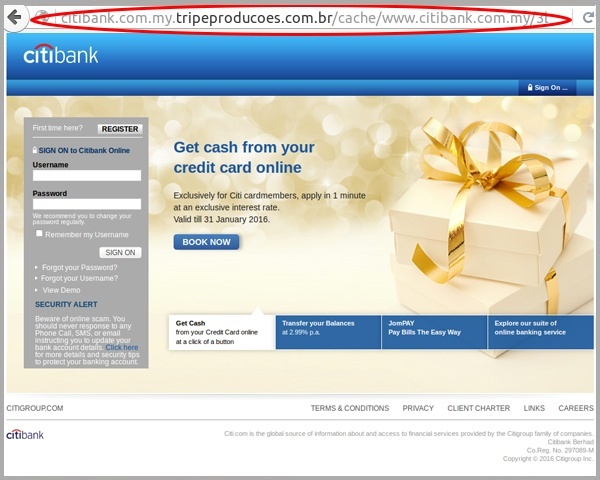 If successful, the victim is vulnerable to having their PayPal account hijacked, their credit card credentials used to make fraudulent purchases and their identity stolen.